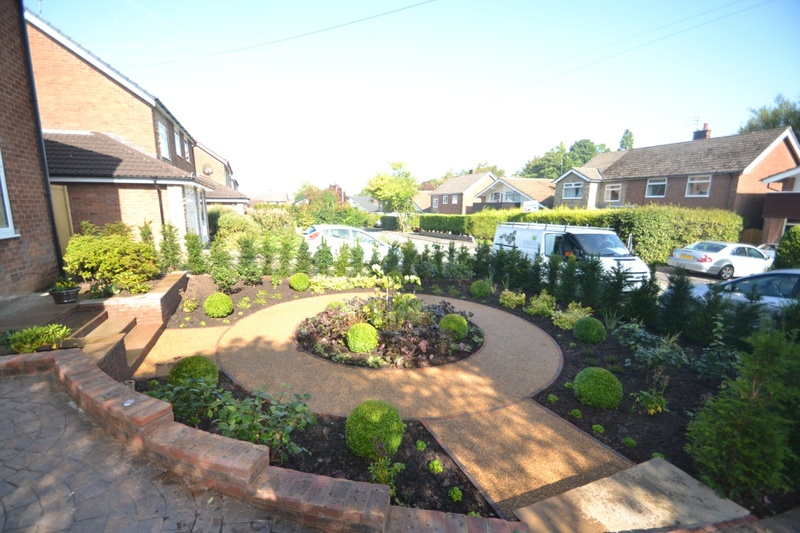 The garden was finished with a delightful planting scheme to make the most of the new resin bound gravel path.  Creative gardens and Driveways are specialists at bringing your garden to life and are approved by many different garden accreditations including being an Approved ECOgrid installer. Call 0161 439 4858 to discuss your Cheshire garden project.